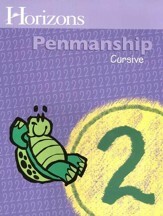 Enforce proper letter formation by teaching age-appropriate writing skills, laying a foundation for lifetime penmanship skills. 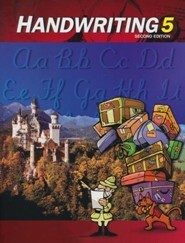 This grade's theme centers on "Writing Around the World", as students gain practical experience and consistency through meaningful practice. 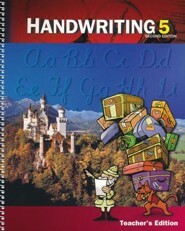 Handwriting Grade 5 provides refinement and maintenance for cursive. 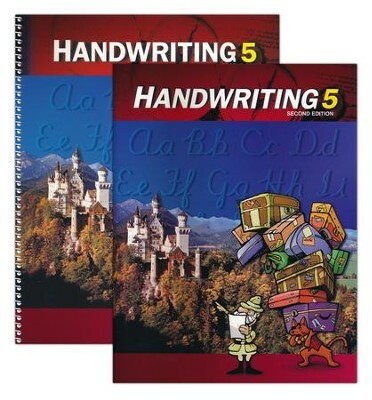 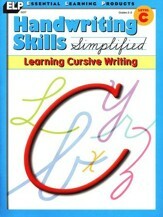 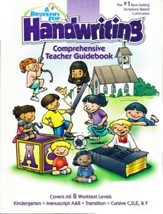 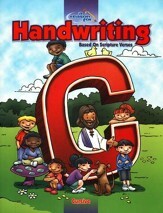 I'm the author/artist and I want to review BJU Handwriting Grade 5, Homeschool Kit (Second Edition).